Ha-Ha of the Baja Variety! 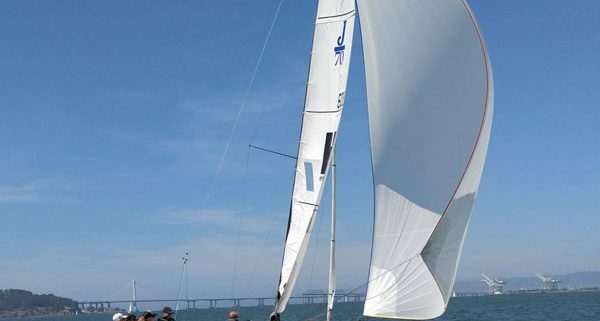 Ok, just a quick reminder that even though it seems a fair way off, NOW is the time to make plans for the Fall, especially if you are looking at joining the fun that is known to sailors worldwide as the Baja-Ha-Ha! Vanishing Girl, our 40-ft ‘comfort sled’ will be going again this year. 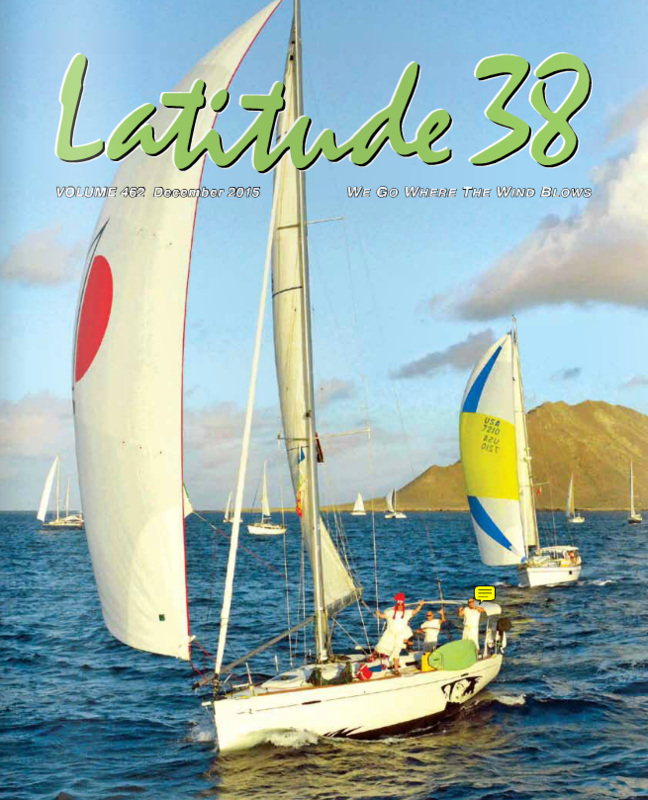 That’s her on the Latitude38 cover below, sailing out of the lovely anchorage at Bahia Santa Maria during last years’ Ha-Ha. 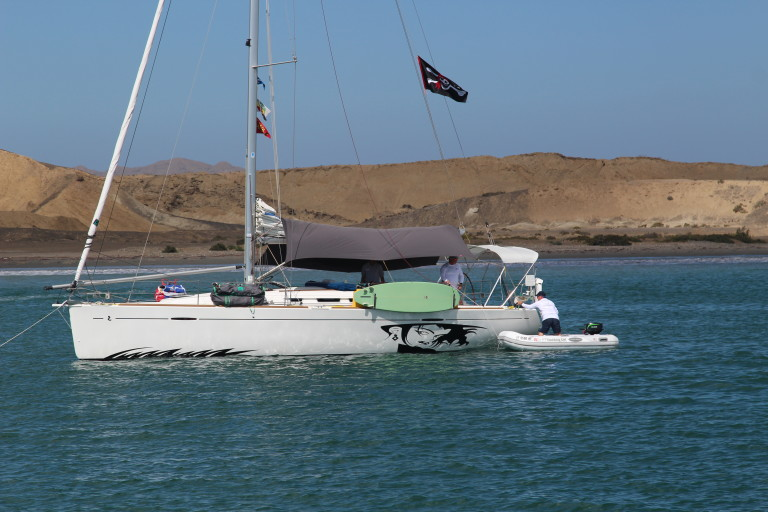 The 2016 event will be the 23rd annual trip from San Diego to Cabo San Lucas, and 150-or-so boats will sail the 750-mile course ‘flotilla style,’ with two stops along the beautiful Baja coast. For more info about the event, you can visit thier website here. Oh, and maybe you recognize that boat on the top of the webpage? Yep, Vanishing Girl is the headliner in print, AND online! C’mon, how many chances in life do you get to go sailing with a covergirl? 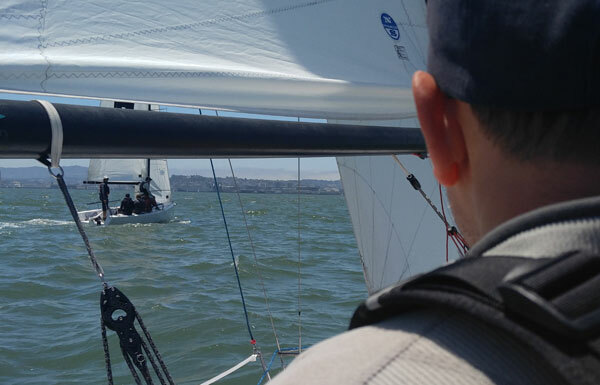 The total trip will be two weeks with one of our top tier J/World instructors aboard. The adventure of participating in the rally will be enhanced by a true learning opportunity. 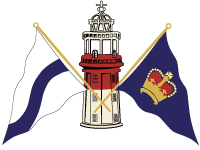 We’ll be able to cover a wide range of topics, including provisioning, prepartion, navigation, watchkeeping, boat electrical and mechanical systems, etc. etc. So if you want to see what the cruising lifestyle is all about, or you have heard the glowing reports of the Ha-Ha (now in it’s 23rd year!!! 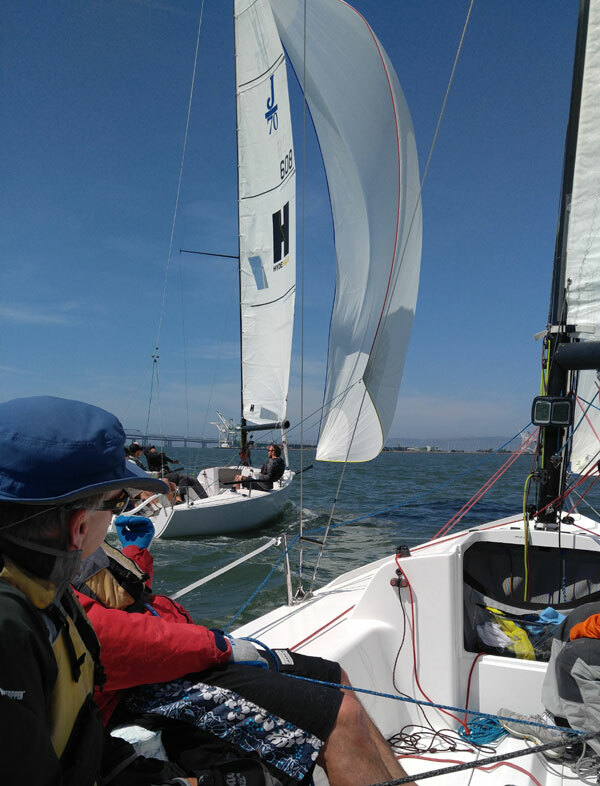 ), or you just want some nice sailing and a really, really fun time, contact us and we’ll be happy to give you more details about the program. This will be Coach Paul’s fourth Baja Ha-Ha. He keeps coming back because, in his words, “It’s the ideal way to sail to Mexico, with occasional brief stops to either meet new friends, or explore, or just relax in a gorgeous setting. I also love to SUP-surf in the Waikiki-like waves at beautiful Bahia Santa Maria.” Conditions for the event are usually reach-and-run. Perfect for Vanishing Girl with her Code-0 or the asym spinnakers. It goes without saying that space is very limited, so plan early! 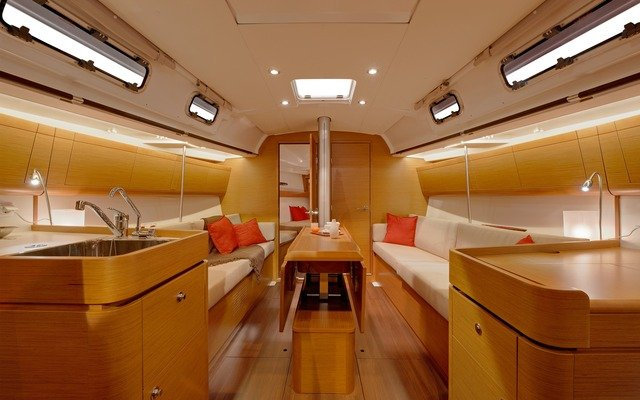 http://sailing-jworld.com/wp-content/uploads/2016/05/image-1.png 512 768 jworld http://sailing-jworld.com/jworldwp/wp-content/uploads/2015/01/Header-Logo.gif jworld2016-06-09 17:11:472016-10-19 18:36:53Ha-Ha of the Baja Variety! Wow, what a great Memorial Day weekend we had here at J/World. 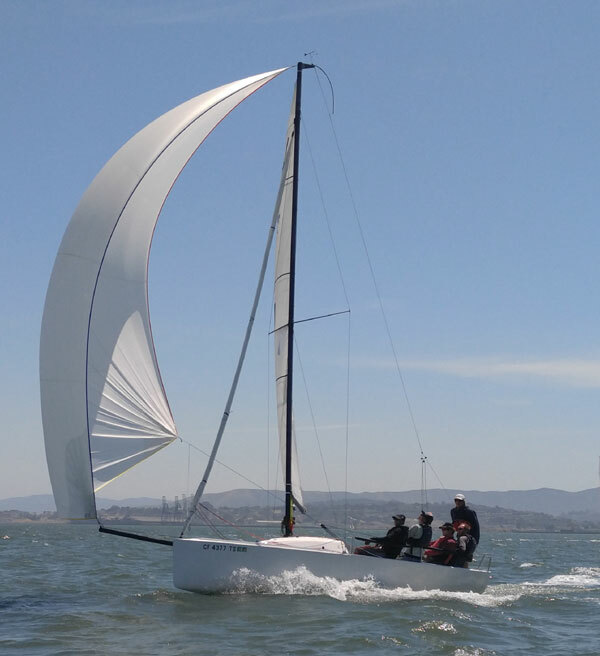 The holiday gave us the perfect three day window in which to run the latest of our J/70 Racing Clinics, this one in San Francisco. The weather was absolutely ideal. 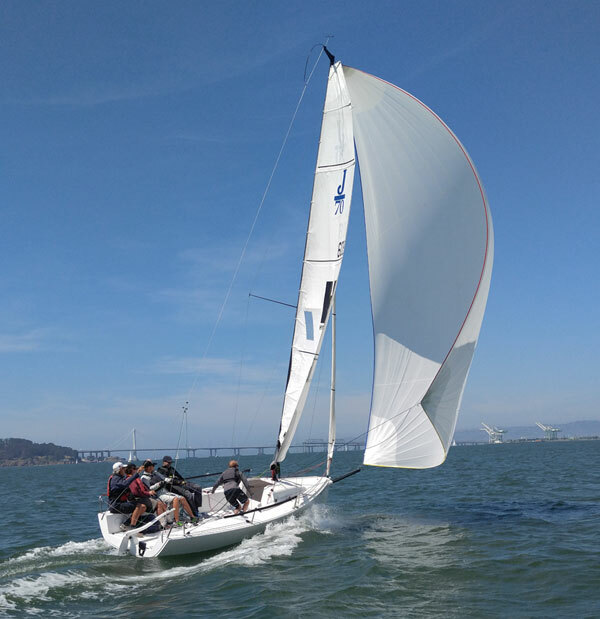 Clear skies made an excellent backdrop for the sailing, and the breezes started off light each day and did the typical build to 20-ish across our South Bay sailing venue. Many thanks to all the sailors for coming out to join us for the clinic! It was absolutely great meeting and sailing with you. The next clinic will be in early July, so contact us now if you are interested!